Dr. Duane, a board-certified family physician, is co-founder and Executive Director of FACTS – the Fertility Appreciation Collaborative to Teach the Science, an organization dedicated to educating healthcare professionals and students about the scientifically valid natural or fertility awareness-based methods of family planning. She also serves as an Adjunct Associate Professor at Georgetown University, where she directs an introductory course on natural methods of family planning. 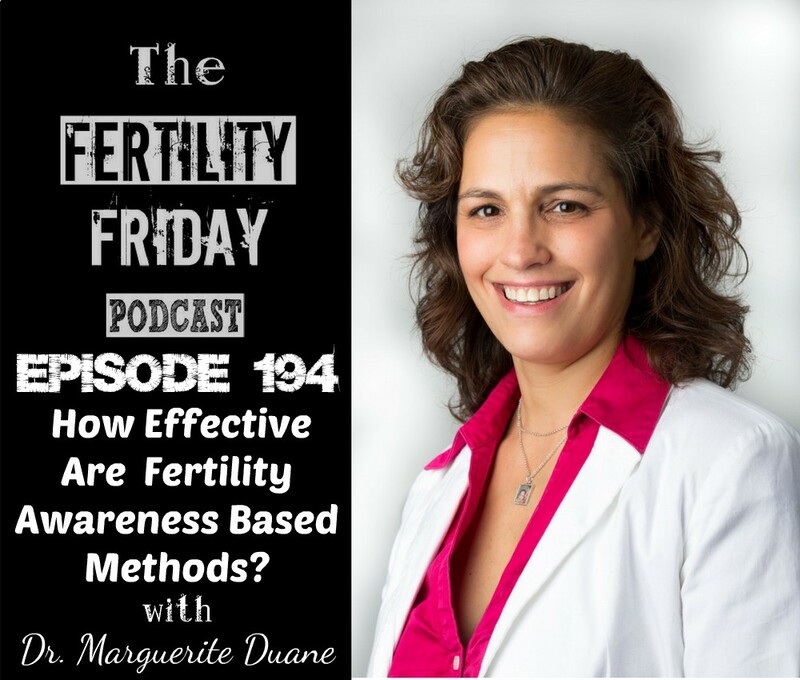 In today’s episode, we talk about the effectiveness of Fertility Awareness-Based Methods and dispel some of the most common myths about using this method as your primary method of birth control. What are the biggest obstacles that prevent doctors from learning about and promoting fertility awareness based methods? Do fertility awareness based methods have a religious background? What is the difference between Natural Family Planning (NFP) and Fertility Awareness (FAM)? How are some of the religious-based teaching organizations different from secular organizations that teach fertility awareness? Are fertility awareness-based methods too “difficult” for women to learn? You can connect with Dr. Duane on the FACTS Website, on Facebook, and on Twitter. At about 39:00 or so, Dr. Duane said that 2/3 of women stop using hormonal birth control within the first year because of side effects. But…if that’s true, how come there are still so many women on hormonal birth control? Does “stopping” include even just switching to a different brand or a different dose of hormonal birth control? That’s a great question. It’s extremely common for women to switch between methods due to side effects looking for the “right” one.